Yellow is an uplifting color connoting new and fresh ideas. Yellow is used many times to symbolize spring. 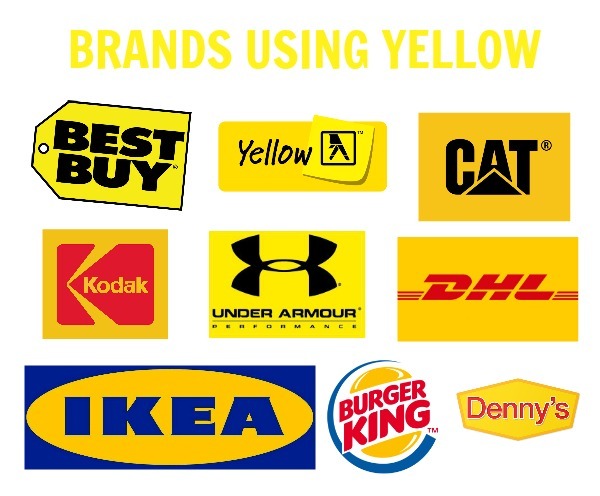 When companies use yellow it is to grab your attention with their fresh ideas. Many times older people don’t like yellow because it vibrates very quickly. Best Buy and National Geographic use yellow for their logos. The color helps them each stand out very clearly. Best Buy borrows from yellow the connotation of new fresh ideas. They are essentially saying their new tech is innovative and useful. National Geographic takes the same idea but puts it onto their mission of exploring the world. They bring their readers new fresh ideas from all over the globe.